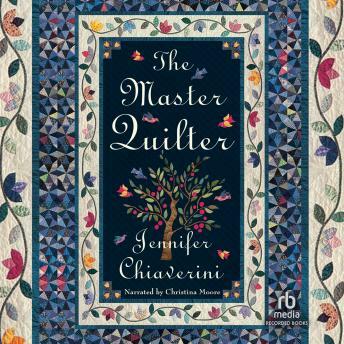 New York Times best-selling author Jennifer Chiaverini's Elm Creek Quilts novels are hailed as "classics of their kind" by The Dallas Morning News. Master quilter Sylvia Compson, the sage voice guiding the Elm Creek Quilters, is getting married. The occasion should be festive, but things turn sour. The quilters have prospered, but now their unity is threatened. They must either iron out their differences or face a future that may not be spent together.